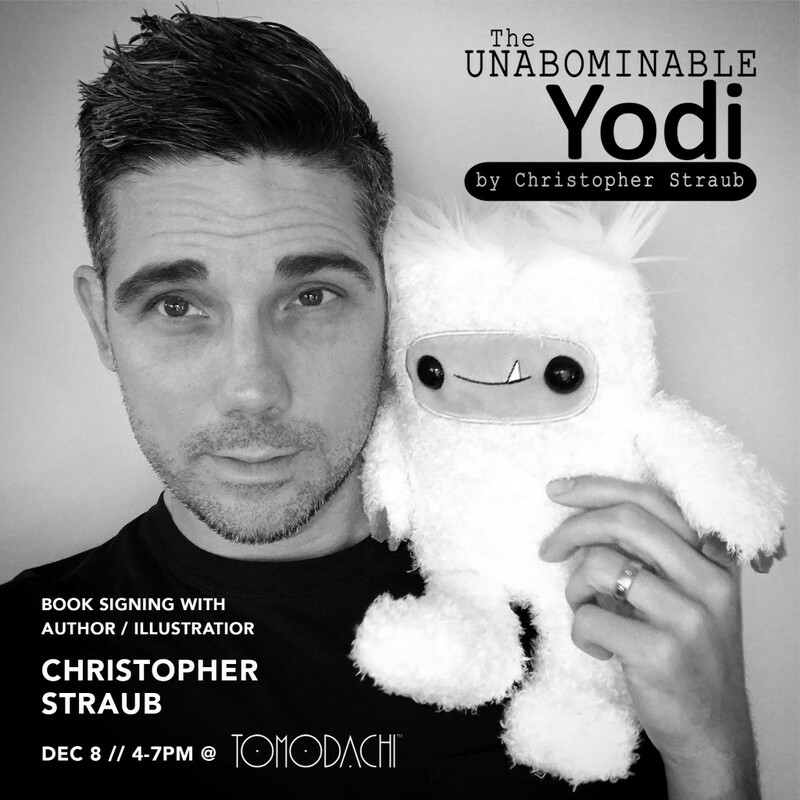 Head to Tomodachi at Mall of America on Friday, Dec 8th for an exclusive book signing and meet and greet with Christopher Straub for his new book The UNABOMINABLE Yodi. Be the first to get your hands on a copy of The UNABOMINABLE Yodi, as well as its adorable matching plush toy and other related merchandise. The illustrated children’s’ book tells the tale of a little yeti that wants to do good things, unlike his abominable older brothers. Ideal for ages 3-6 and makes a great holiday gift! Complimentary snacks will be served and Tomodachi will be offering a special FREE gift for customers purchasing the book and plush bundle! Back-to-School Special: Buy 2 Get 1 Free on mt tape! 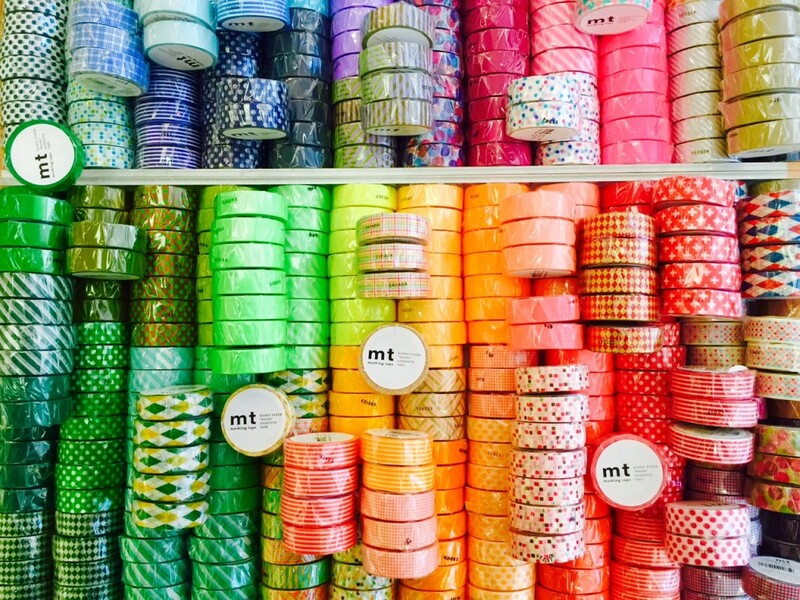 Now that summer is winding down and it’s time to head back to school, TOMODACHI is offering a special deal on our colorful selection of designer washi tape! Through the end of September, customers who purchase two rolls of mt tape will get one for free! Stock up on tons of cool colors and patterns to use for creatively decorating dorm rooms, embellishing interiors and making beautiful, eye-catching arts and crafts. This offer is only available while supplies last and will conclude at the end of September, so don’t miss out! What is mt tape? 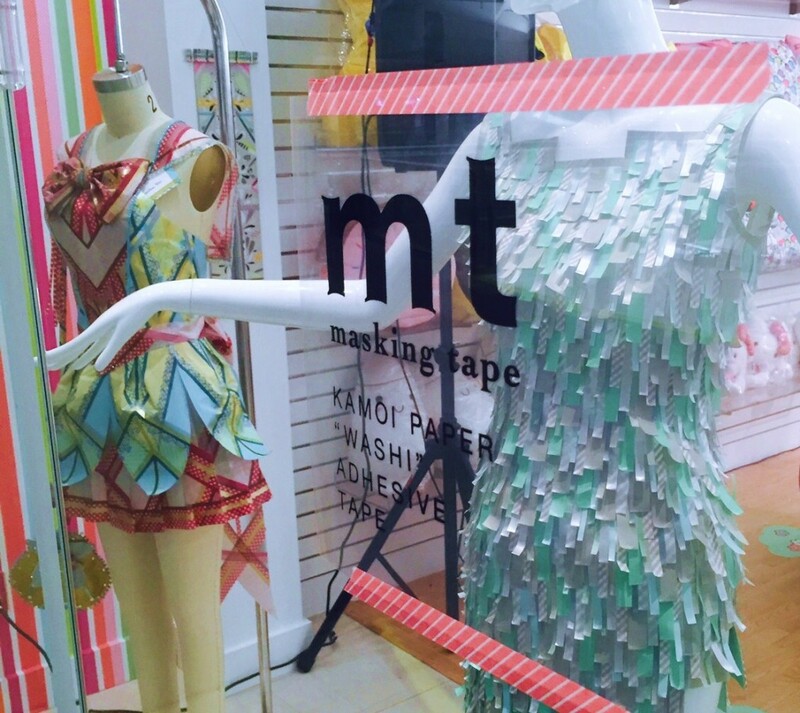 mt is a brand of washi rice paper masking tape produced by Japanese company Kamoi Kakoshi. This no-damage adhesive is designed to be easily applied, aligned and repositioned, making it a perfect tool for use in crafts, interior decoration, contemporary art installation and design. 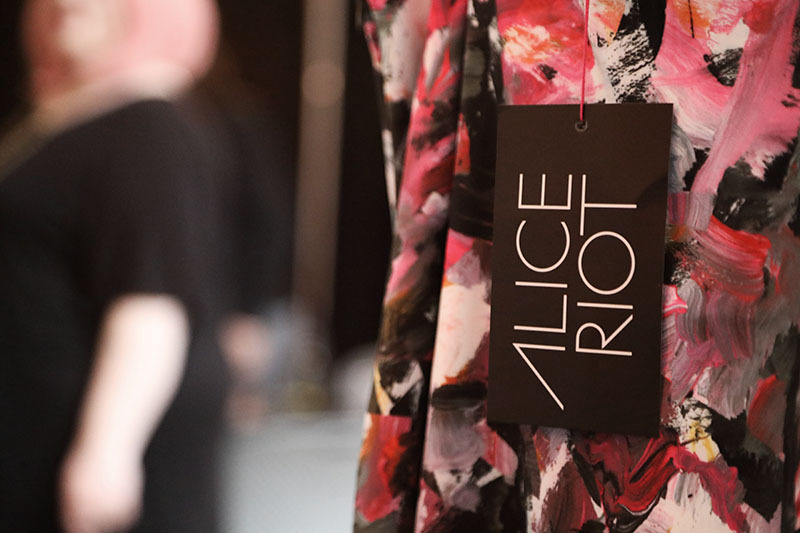 Available in a huge variety of colors, patterns, styles, and sizes, mt has become a part of daily life for customers and artists across the world, adding a little bit of color everywhere! 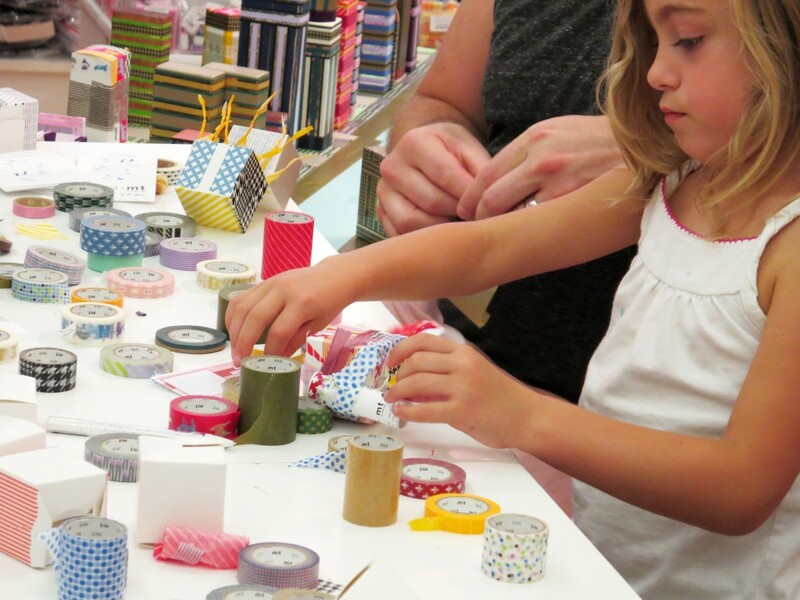 TOMODACHI’s collaborative art event with Japanese washi brand, mt tape, opened its doors this past Saturday and we couldn’t have been happier with the outcome! 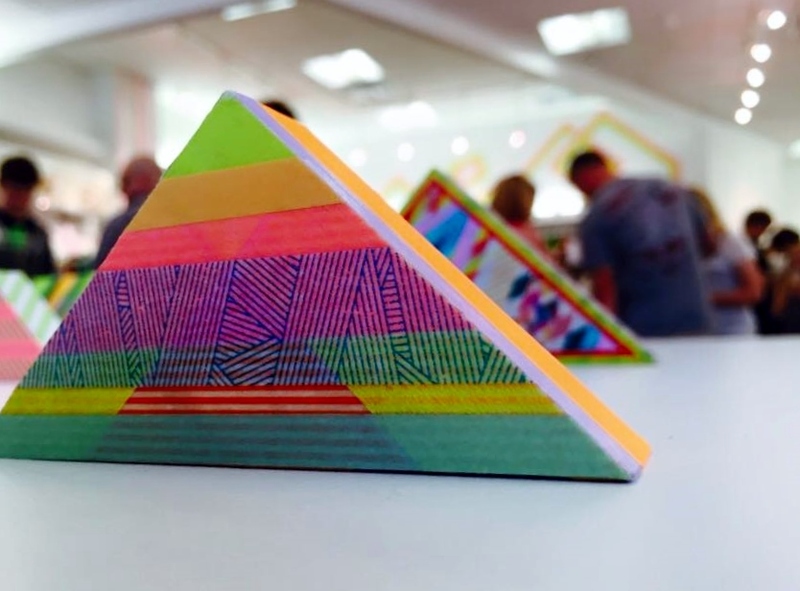 We had an amazing turnout at this unique exhibition and family event, with artists giving their all to show the world just what mt tape can do with a little bit of creativity! 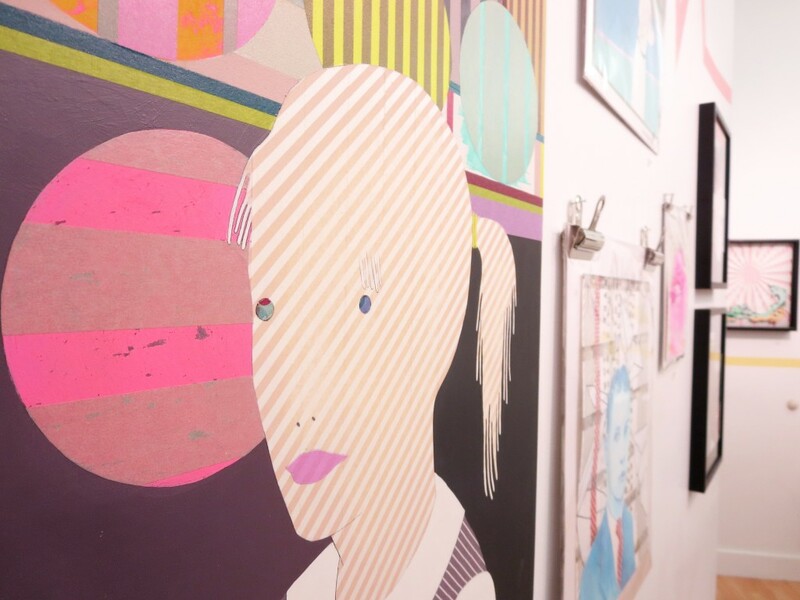 TOMODACHI’s gallery debuted some amazing art and design work from 18 featured artists, who each took their own spin on using mt tape as a medium. 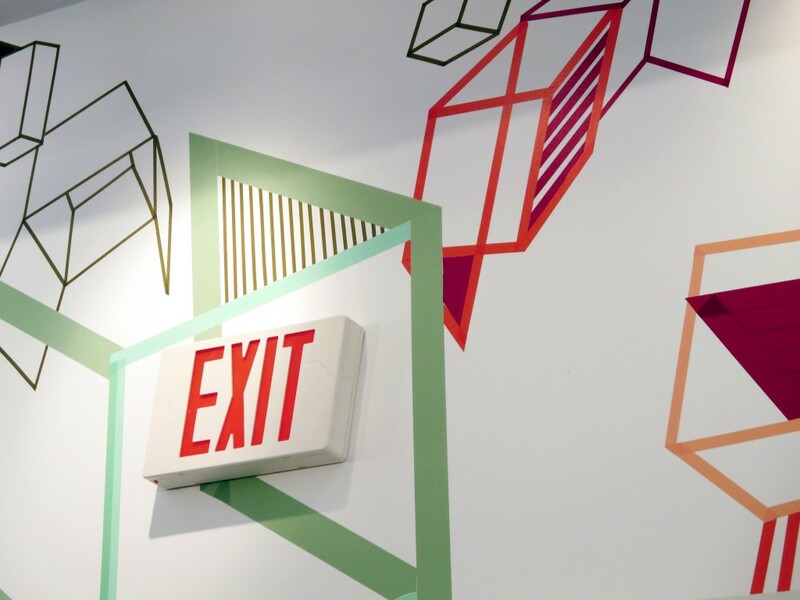 From framed wall pieces to decorated paper mache animals, large-scale wall installations and even a miniature mt tape city, each artistic interpretation was unexpected, colorful and unique. 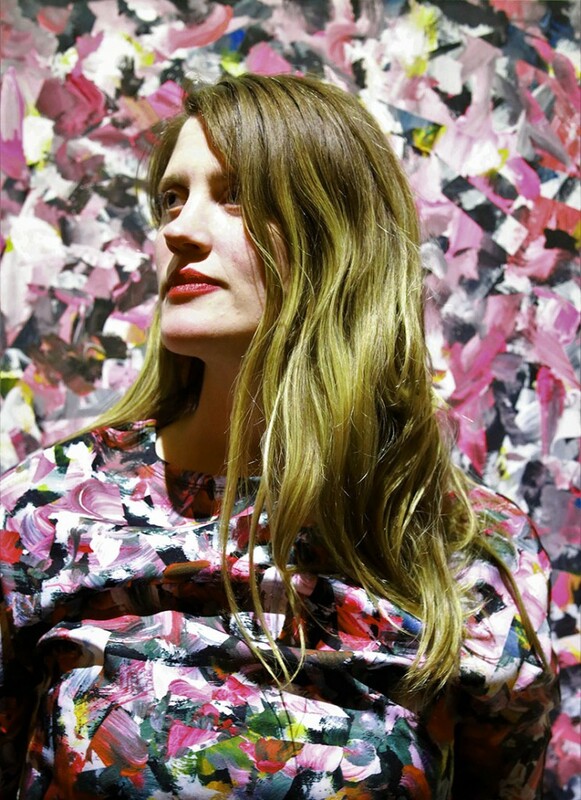 Emerging and established artists alike took part in the exhibit, including internationally-renowned artist and graphic designer Michael Cina, pop surrealist darling Rudy Fig, whimsical painter Jennifer Davis, installation artist Leekyung Kang and many more. 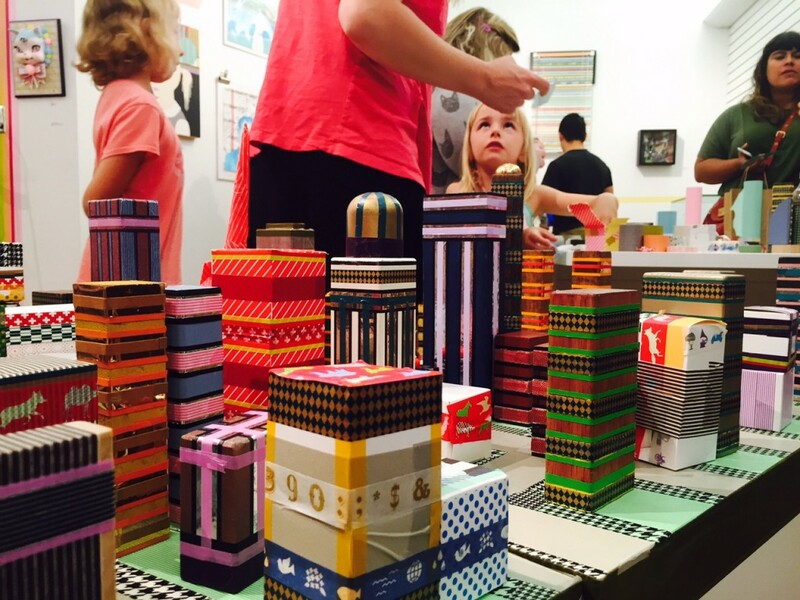 During the event, Los Angeles-based artist and architect, James Rojas, led a hands-on art activity which taught attendees about urban planning through the construction of an evolving tape-covered mini city. Throughout the day, TOMODACHI gave away complimentary mt tape and dozens of raffle prizes that included collectibles, gift cards and merchandise from our sponsors. DJ SALLY provided the musical soundtrack for the day, playing a fun mix of J-Pop, K-Pop and everything in between. We would like to thank everyone who made this event possible, including our friends at mt tape, all of our participating artists, sponsors, and most importantly our friends and customers who have supported us from the beginning. The show debut was a huge success, but if you weren’t able to make it to the opening, the work will remain on view through Wednesday, September 30th. Stop by TOMODACHI at the Mall of America to check out this exhibit of awesome mt-based artwork before its gone!